Classic floral designs can be simple but are still stunning. Find out about what classic floral designs are and how they manage to still be beautiful. Classic floral designs have been around for a very long time. These designs consist of simple styles that usually focus on a small variety of flowers. While contemporary floral designs have been becoming more popular, classic floral designs are still loved and cherished by many. Classic floral designs give off a sweet vibe of simplicity and beauty. appreciated because they tend to have more flowers than the modern designed flower arrangements. Classic designed flowers are known to come in a bulk. This bulk of flowers are usually all the same kind of flower with just one or two other flowers added. This makes the flower arrangement look a lot larger and can give the impression that you are getting more for your money. These classic styles are still being used today. Classic floral designs can be found in most weddings, events, and in stores. The classic floral design is easier to make which is why they are so often used. This design has the ability to look expensive while really being affordable. 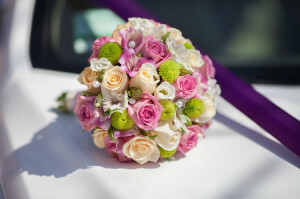 These are just some of the reasons why classic designed flowers are more preferred than other designs. 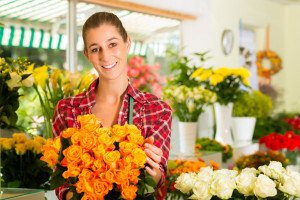 Most floral shops specialize in classic flower arrangements. 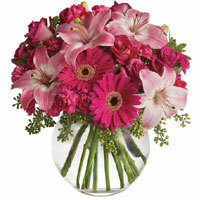 These arrangements are easy to find unlike contemporary floral designs which can only be found in certain floral shops. Classic styled flower designs are easy to find and easy to fund because they are so cheap. Classic designs are so easy to do that people are able to make their own. Classic floral designs tend to stay within certain patterns or themes. Most classic flower arrangements are put together based on color coordinating. 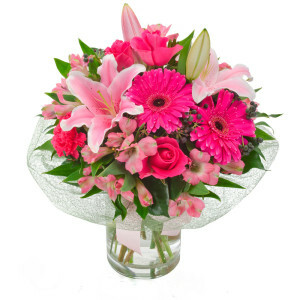 For example you may find a classic floral design of assorted flowers that are all pink. You may also find a floral arrangement that has a design of assorted flowers that are all red. This is very common within classic floral design which makes them great gifts and great for special events. 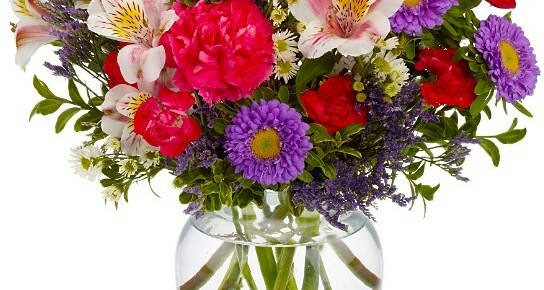 These floral designs are kept in a variety of different vases. Classic vases usually come in solid colours that match the flower arrangements that are inside of them. The vases are a huge part of the classic style of these flowers. Many of the vases used are very old fashioned and made out of different materials. Vases can determine the entire look of a floral arrangement. The vase has to be classic in order for the flowers to look classic so in a way the vase is almost just as important as the flowers in classic floral design. There are many types of floral designs out on the market today. However, classic floral designs seem to be the most popular design of them all. These types of flower designs are available at almost any store that sells flowers which makes these classic beauties easy to find and easy to supply. These classic flowers are also affordable and allow you to get a lot for your money. Throughout the years other floral designs will arise but no design will take the place of classic floral designs.